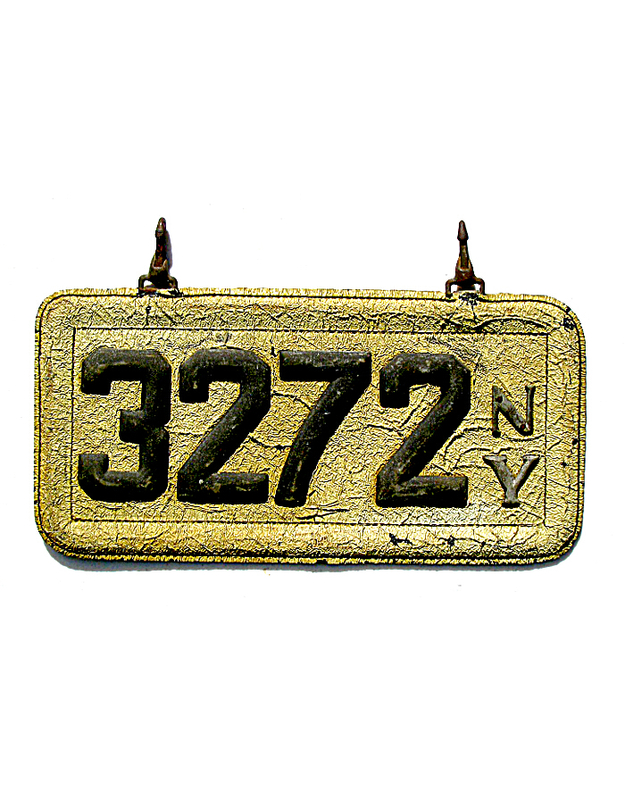 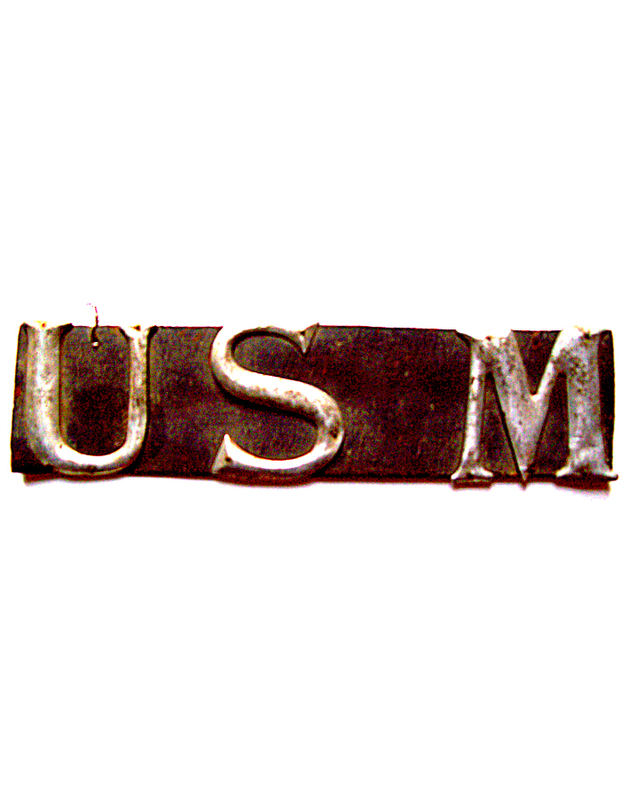 This is the best place on the web to learn about some of the earliest and most obscure automobile license plates ever used in the United States of America. 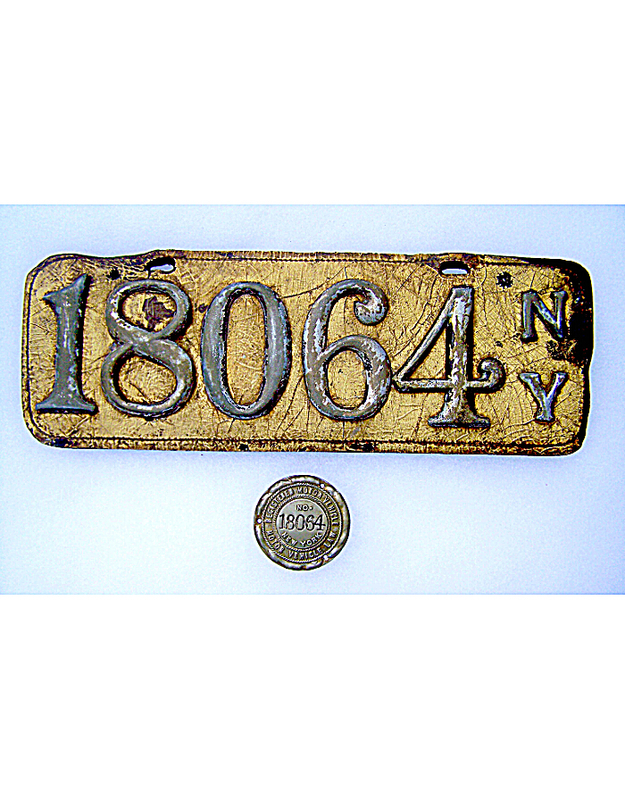 We are only looking at the years 1901-1910 to make it manageable and to concentrate our attention to the beginning years of the automobile in America, when autos were merely playthings of the rich and powerful, and Americans were just becoming fascinated with the “horseless carriage”. 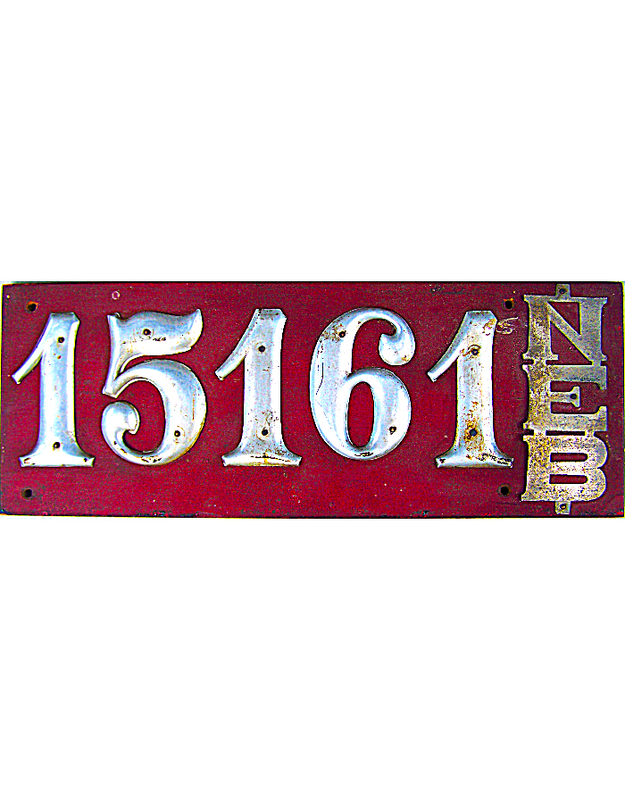 Many states and cities continued with owner-made and local plates into the decade of 1911 – 1920, but those years are beyond the scope of our presentation, for now. 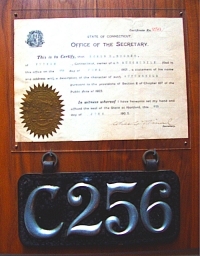 In the license plate collecting hobby, the term pre-state applies to any tag used before a state began issuing regulation standardized license plates to all motorists statewide. 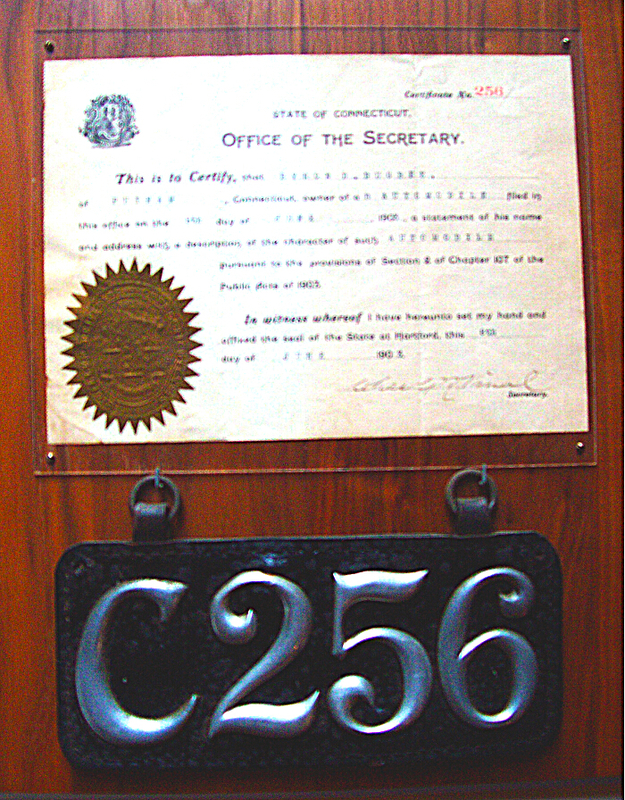 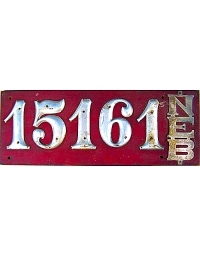 Most pre-state license plates were made or ordered privately by the automobile owner for their own use, incorporating a number assigned by the particular state or city of residence. 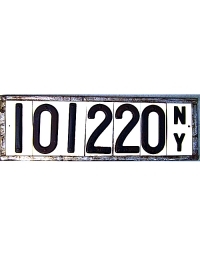 Other pre-states, however, were actually official license plates issued by individual cities and towns. 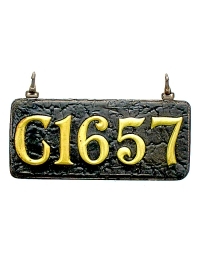 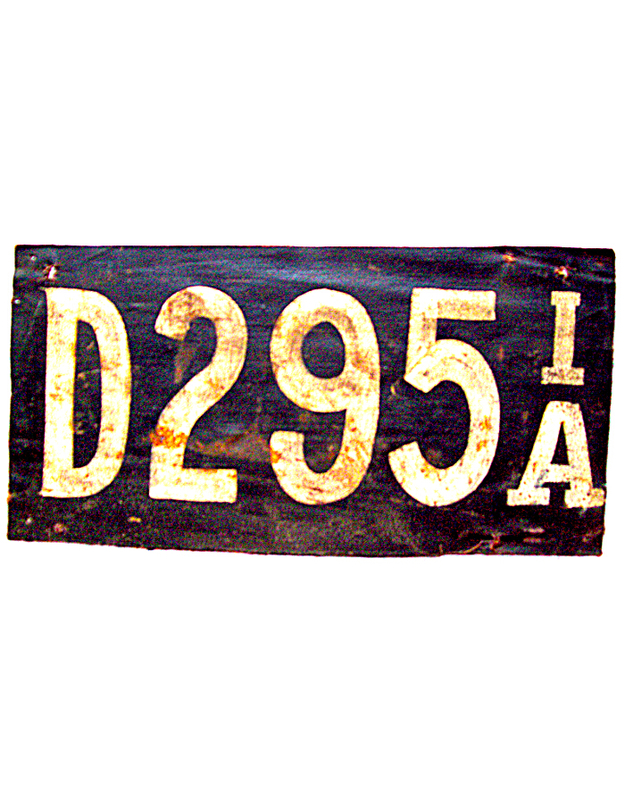 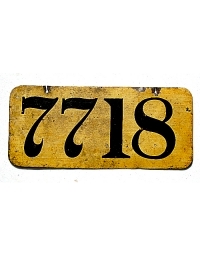 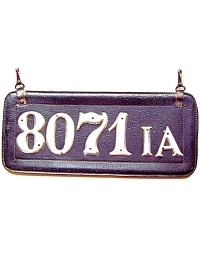 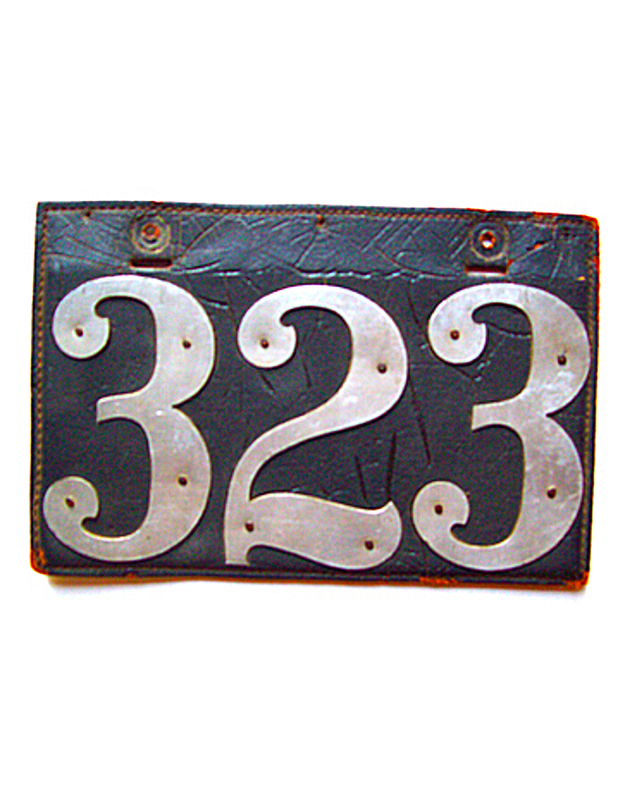 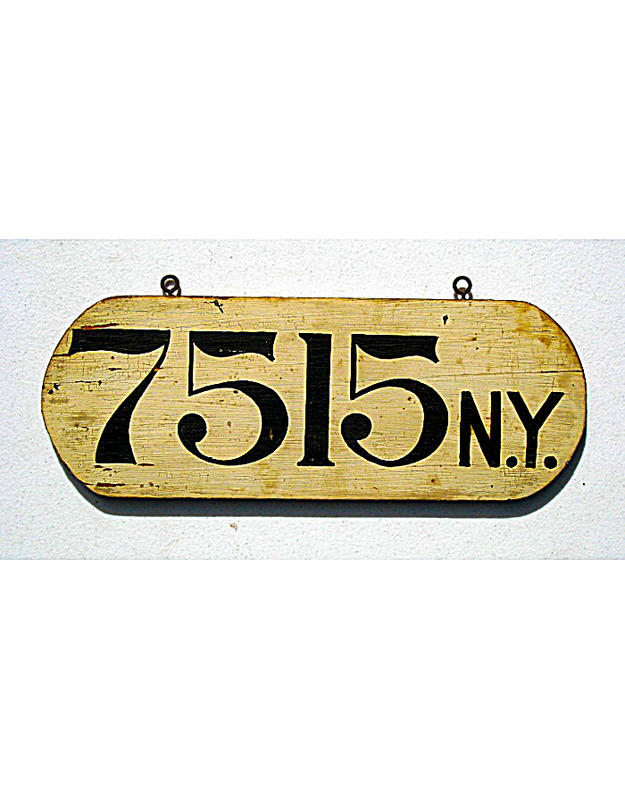 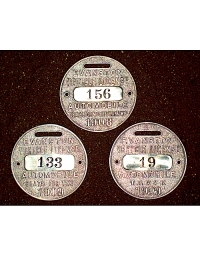 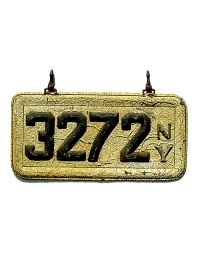 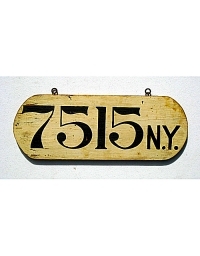 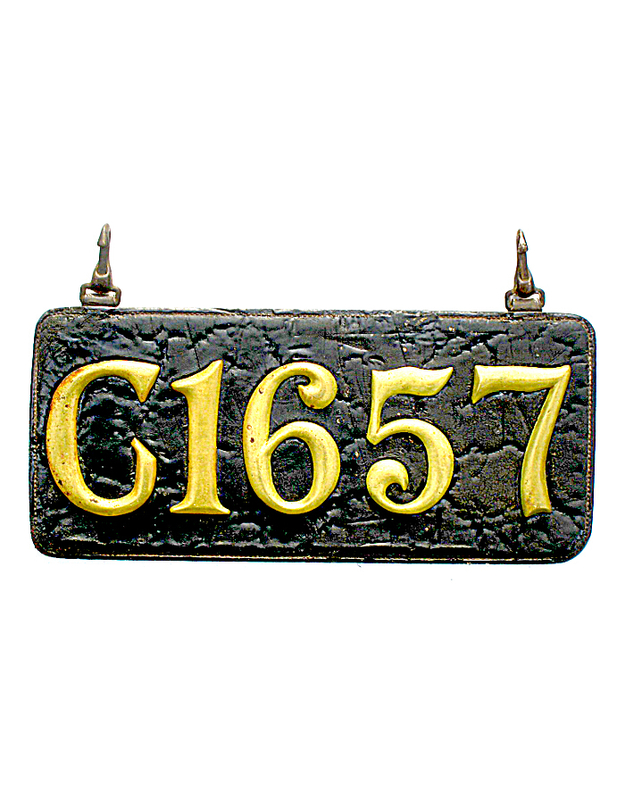 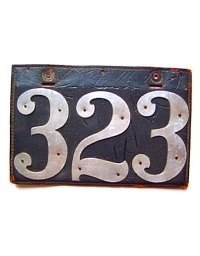 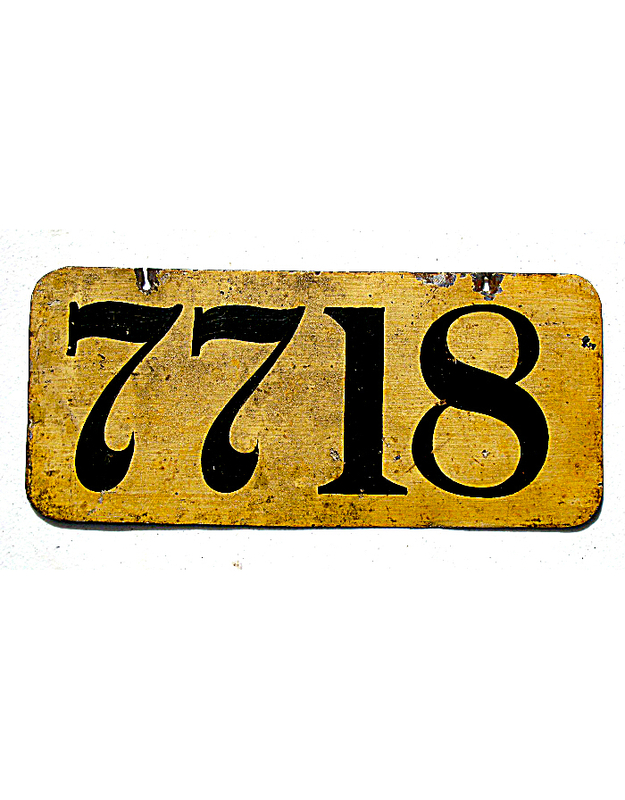 Because the majority of pre-state plates were leather pads to which house numbers were affixed, this site is called Leather License Plates.com. Like all “firsts” in history – whether in sports, medicine, inventions and the like – it is difficult to say exactly when the first automobile license plates were used, or where. 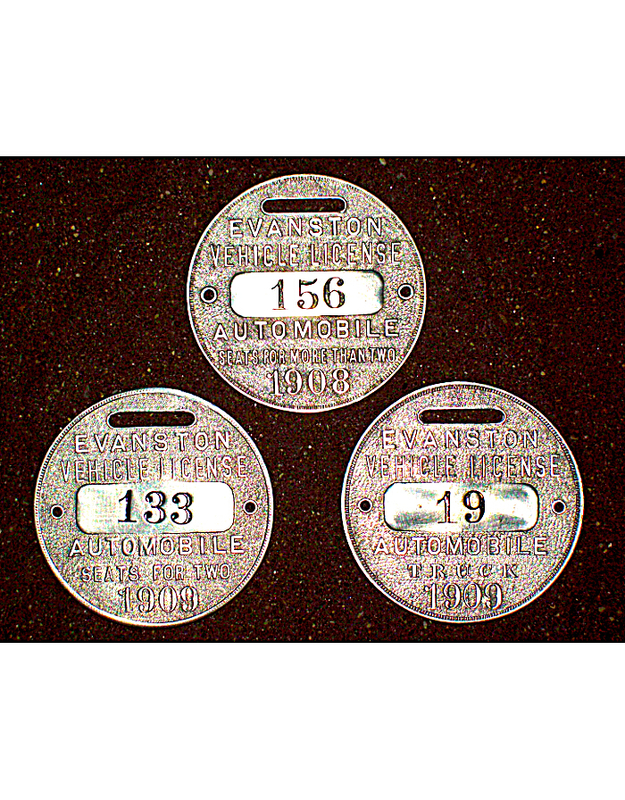 It is known that some European cities licensed motorcars in the 1890’s, when those machines were merely experimental. 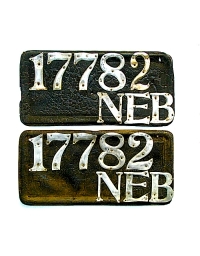 In the USA, Boston and Philadelphia required licenses on motorcars entering certain city parks, but those were not general registration plates and are outside the scope of our inquiry. 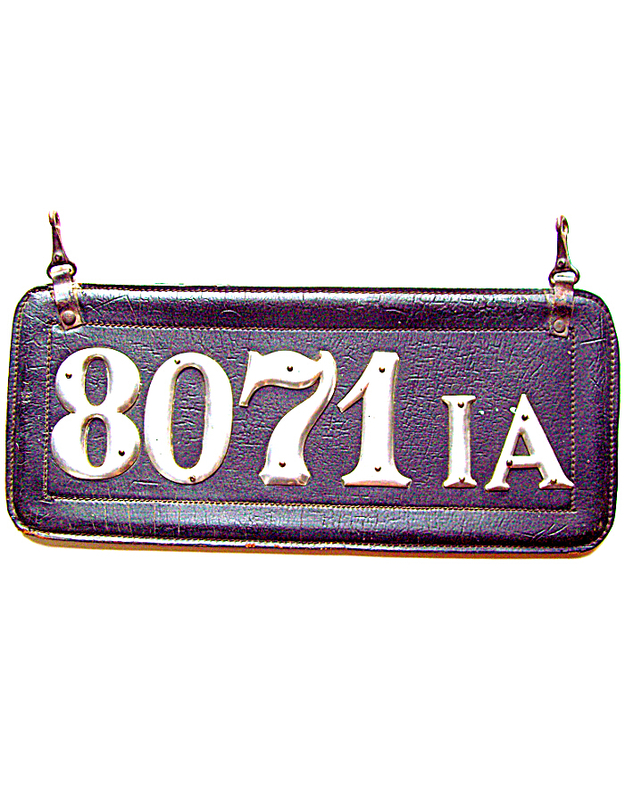 Everyone knows that today USA license plates are made of aluminum, are 6×12 inches, and coated in plastic sheeting. 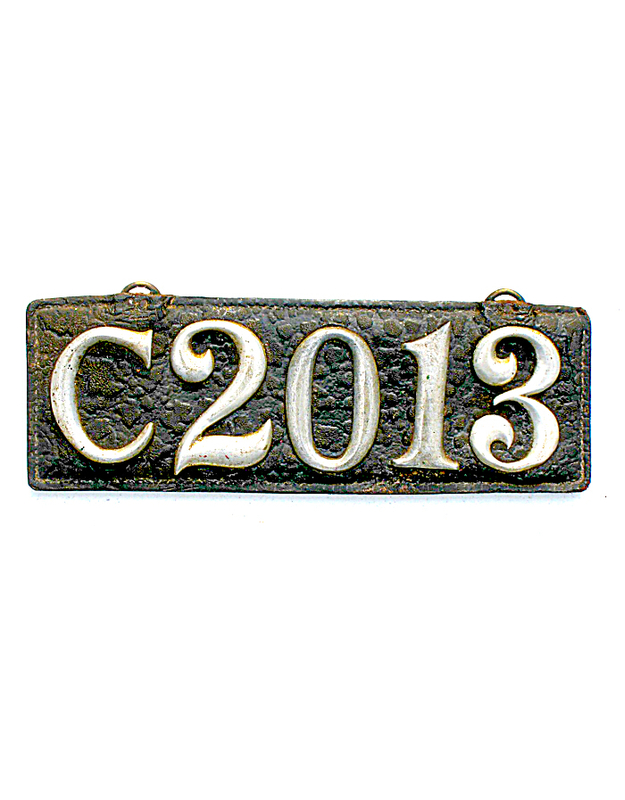 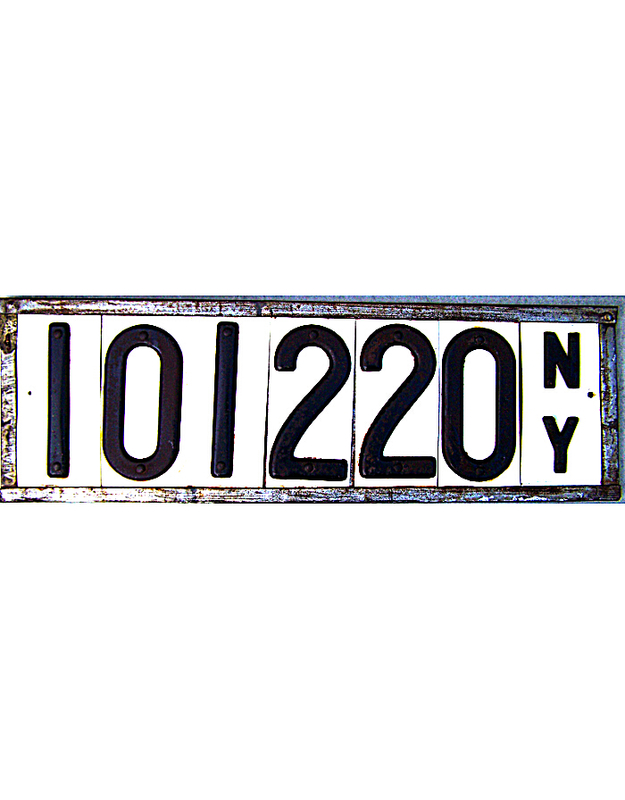 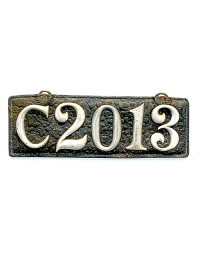 And, since about 1920, most license plates have been stamped metal. 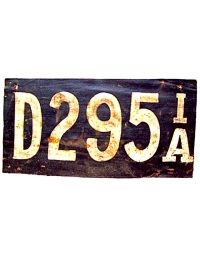 But in the first decade of the last century it was common for auto licenses to have been made of leather, wood, plastic, canvas, cardboard, and of course, steel and aluminum – in other words just about any size, shape, material and colors the car owner desired.